Writing from a Male POV, tips and tricks. 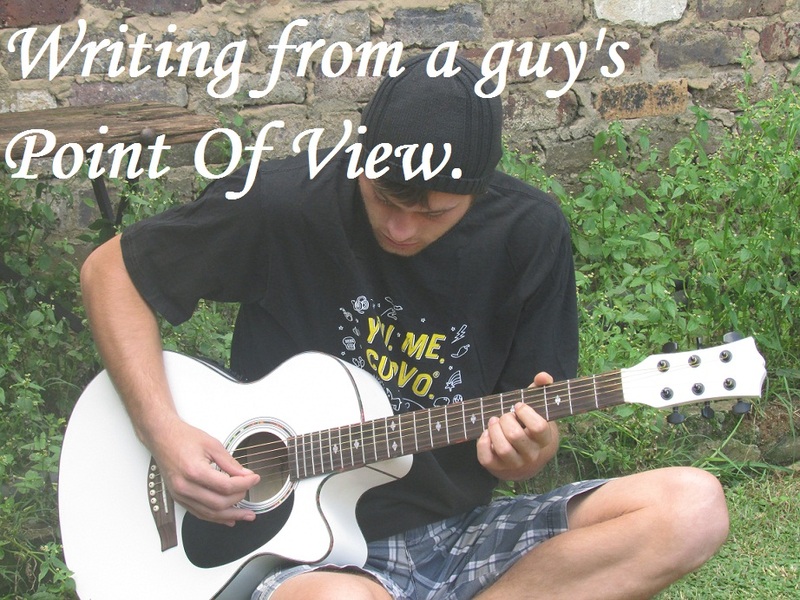 This is my 2 post in my point of view series and is about writing from the male point of view. Alright ladies listen up, men do not think like you and so writing from a male POV will not be the same as when you normally write. But don’t let that dishearten you because it is possible. I will give you the same exercise I gave last week when I wrote about the female POV. Imagine your character is facing a dragon and decide how he will react. Will he fight? Will he run? During the exercise don’t think what would a guy do but instead what would (Character name) do. You need to know your character not just as your male POV character but as the character you sculpted him to be, with his unique personality and all. Things to remember when writing male POV. • Men tend to be more in the moment than women. Scene’s written from a guy’s point of view will be driven by what is happening in the scene and not just how he feels about it. • Men are not big on details. Writing from male POV means that you have to cut back on that detail that you love so much. The house was built from old grey, crumbling stone with the faded red roof tiles looking like they will fall off at any moment? Cut back on the words a little bit and simply say that the house was old and that your character was afraid the roof tiles would fall on his head. • Men don’t over think everything the way women do. Cut back on the internal dialog and you should be okay. • Men don’t even talk the same as woman. In your dialog you should use more commanding statements such as “Give me coke,” Instead of, “I would like some coke” the way woman would ask. • Men are more physical than women. Aright this one is not always true but just give me a moment to explain. When there is a problem guys focus more on how to fix it physically than mentally. They want to do something they don’t want to sit around discussing it or thinking about it. They want to do something. Soon I’m going to write a scene from a male POV specifically so you can read it and give me your thoughts on it so keep your eyes open for it. Some good books written by female authors in Male POV is obviously Harry Potter. So ladies did this help? Guys did I get this right or is it just plain offending? How to write from more than one point of view.